The Port of Savannah in Georgia, USA, where Konecranes will deliver 10 new STS cranes by 2020. The port is undergoing rapid growth. 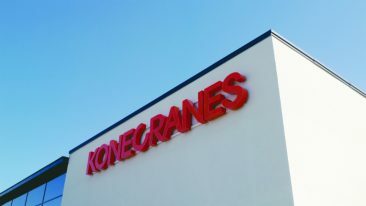 Konecranes has received an order for the delivery of an Automated RTG (ARTG) system and Ship-to-Shore (STS) cranes from Indonesian PT Prima Multi Terminal and the Georgia Ports Authority (GPA). Konecranes has been contracted by new customer PT Prima Multi Terminal – a subsidiary of PT Pelabuhan Indonesia I – for the delivery of an ARTG system by the end of 2018. The order also includes three STS cranes. The ARTG system consists of eight ARTG cranes with associated software, interfaces and services. It will be delivered to the greenfield container terminal in Kuala Tanjung Port, located in the North Sumatra province of Indonesia. Meanwhile in the US, the Georgia Ports Authority (GPA) has ordered an additional six Konecranes STS cranes for the Port of Savannah in Georgia. 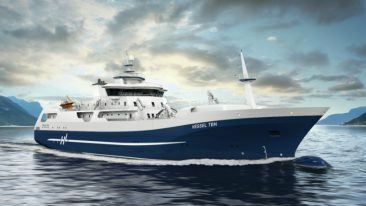 Delivery will take place in the first half of 2020. 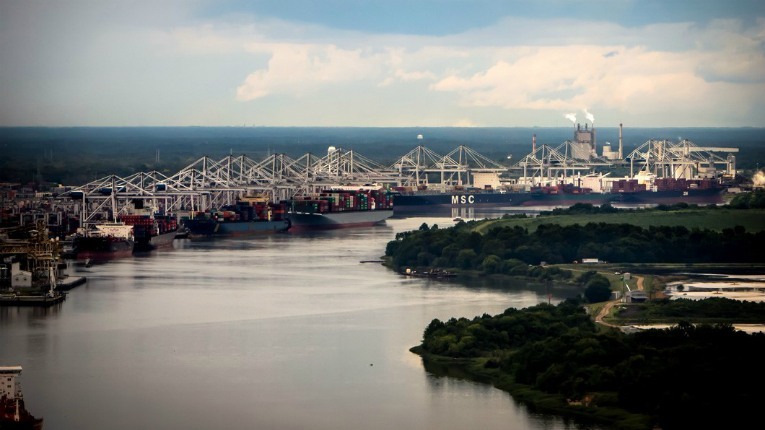 The Port of Savannah is receiving record-breaking container volumes, and the new Konecranes STS cranes will significantly increase the port’s capacity.